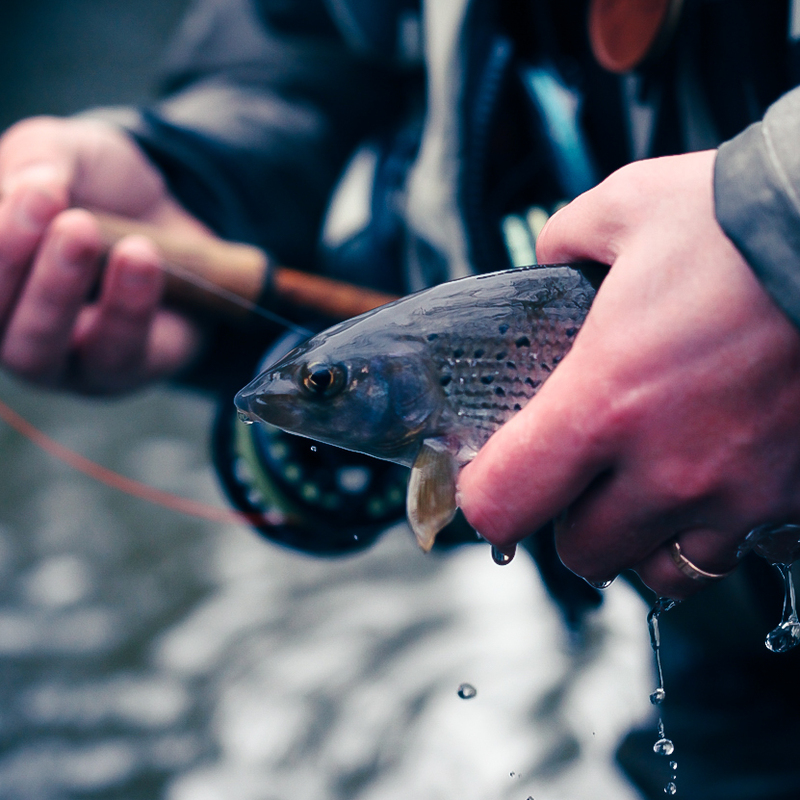 Fly fishing lessons are a perfect way to start you off in this wonderful pastime. So why not get some one to one time with the man himself. The beginners day ensures that you will bypass most of the obstacles and blank days that most fisherman encounter. 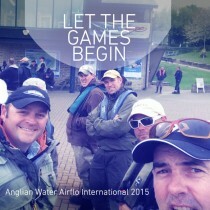 After the day you will be confident and competent enough to take on any fishery. Tackle choice for every fishing situation. Line profiles & their usage. Leader material & the knots required. Safe assembly of rod, reel & line. Fishing approach for small stillwaters. From £250 per day, plus travelling expenses. Standing on a bankside scratching your head… wondering what to try next whilst watching others catch fish after fish? Sound familiar? This is the day for you. You will learn all the advanced casting and fishing techniques that you require and improve your catch rate. Why not spend a day with Hywel on one of the beautiful Welsh rivers? Hywel can be your guide for Trout and Grayling on the Severn, Wye and the Welsh Dee which offer fantastic fishing both through the summer and winter months. If you think that fishing a large reservoir is beyond you, or you are intimidated by such an expanse of water then why not let Hywel show you the ins and outs of boat fishing. He will cover all the tactics you need to tackle any reservoir: from top of the water, right through to fast sunk line methods. You will learn all the modern techniques that are at the cutting edge of this sport. Being a competitive angler allows Hywel to keep his finger on the pulse – and he is more than happy to share his wealth of knowledge. The only drawback to this is that you might find yourself suffering from information overload! 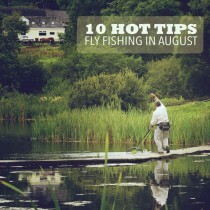 Of course, there are many fishing guides in this country, but Hywel is unique in being able to iron out any casting faults you might have, as well as teaching you all you need to know about reservoir fishing. 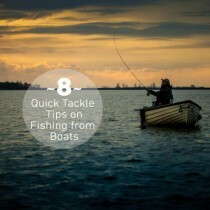 This is ideally suited to the fisherman who has never ventured afloat before and by the end of the day you will have enough confidence to go boat fishing on your own. Tackle requirements, including rods, reels, lines, leaders and flies. All the basic boat fishing techniques required to fish a large reservoir… from dry fly to nymph and sunk line fishing. Prices from £250 per day, plus travelling expenses.